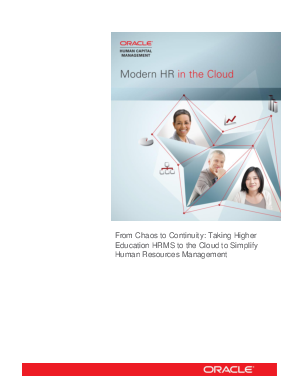 HR organizations at colleges and universities are increasingly viewed as agents of change. A modern HR organization strategically aligns the right technology with needs of faculty and staff to deliver great student and employee experiences. Find out how.